Welcome to the online home of SIS Properties. My name is Christopher and I am a director of SIS Properties, we are a Romford based, family run, Property Managing Agent, thats been around for 18 years specialising in Residential Property Management and Lettings, Portfolio Management & Property sourcing. We can arrange and negotiate Guaranteed rents 2, 3 and 5 years, we negotiate incentivised rentals which are very popular at the moment. 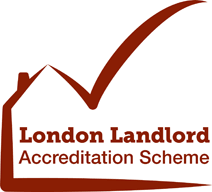 We are long standing members of the London Landlord Accreditation Scheme and The Residential landlords Association, we are also members of the Property redress scheme and Client Money Protect. As specialist Managing Agents we are fully focused on the properties and needs of both landlords and tenants, unlike estate agents or high street letting agents our loyalties are not divided with sales and mortgages allowing us to focus on an efficient rental and a healthy portfolio. We offer a Personally Tailoured arrangement for our clients taking on as much or as little as there circumstances demand. If you decide to contact us we will listen to what you want. 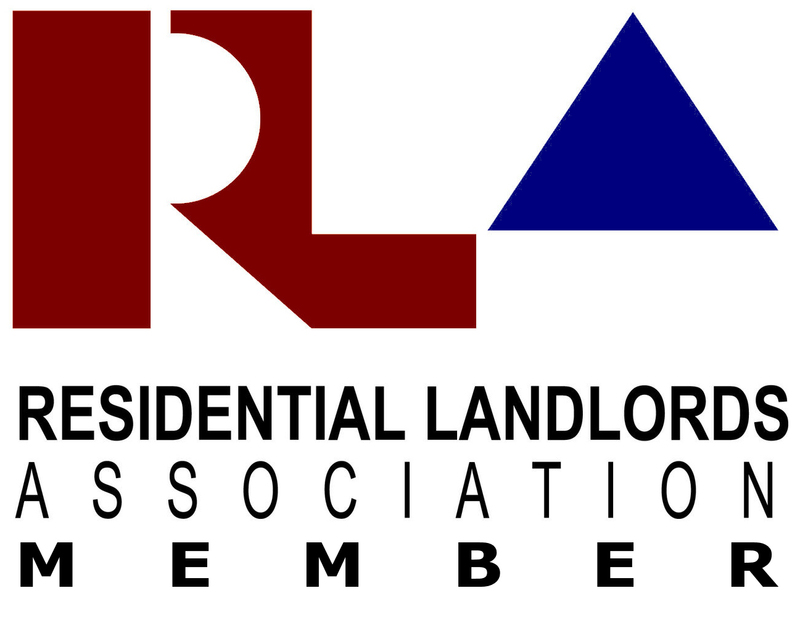 We strongly beleive that old-fashioned values of reliability and trustworthiness are exactly what our clients require in the current market, we are proud to say that we have some very longstanding and highly regarded clients and we have long healthy relationships with many local authorities, housing associations and Estate agents. We have lots of experience purchasing at auction, off plan or through agents. If you are looking for someone like us, you need to call us! We are the only company like us! Why Choose SIS Properties ? Tailor a package thats right for you and your circumstances. Help you to understand the process involved. Make sure your rights under laws and regulations are upheld. Use only experienced, reputable and reliable tradesmen. 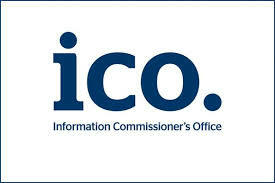 You will have my personal contact details to deal with any queries you may have. Client Money Protection Insurance provided by CMP.